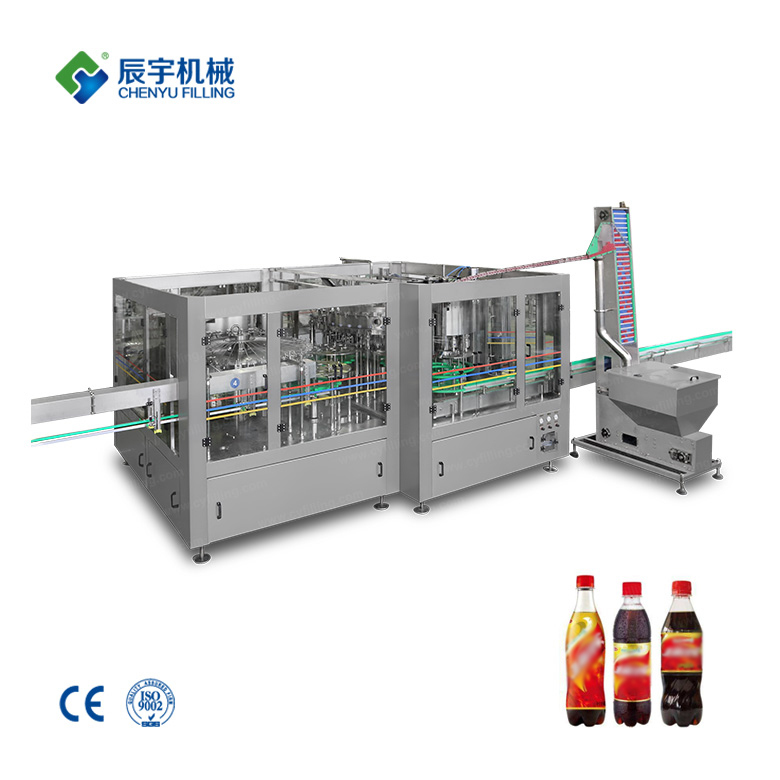 The linear oil filling production line has a wide range of applications, and is suitable for various bottle types, piston type quantitative principle, quantitative continuous adjustable metering accuracy (error ≤ ± 0.5%), complete functions and strong adaptability. 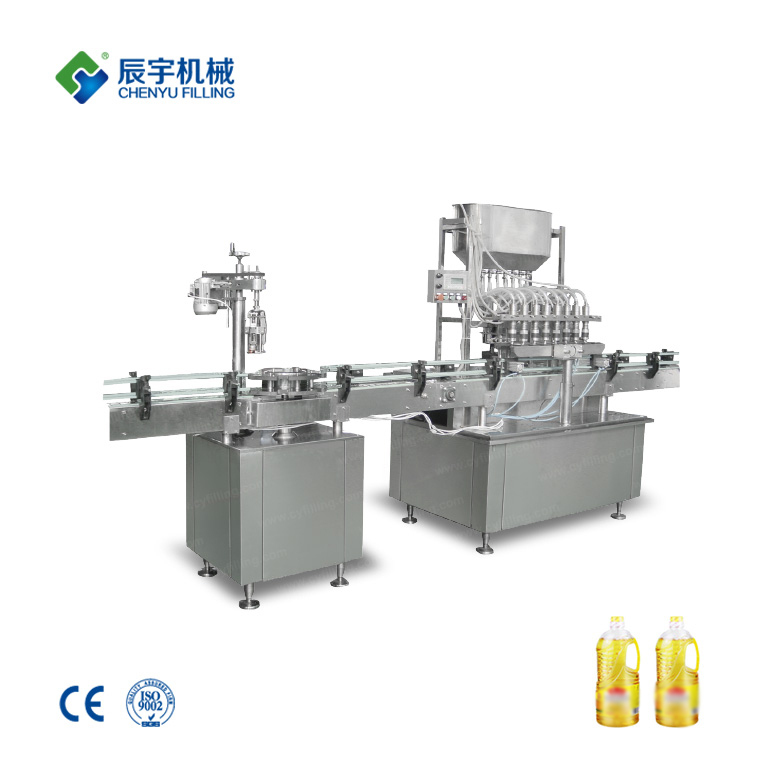 The linear oil filling machine adopts linear automatic filling. 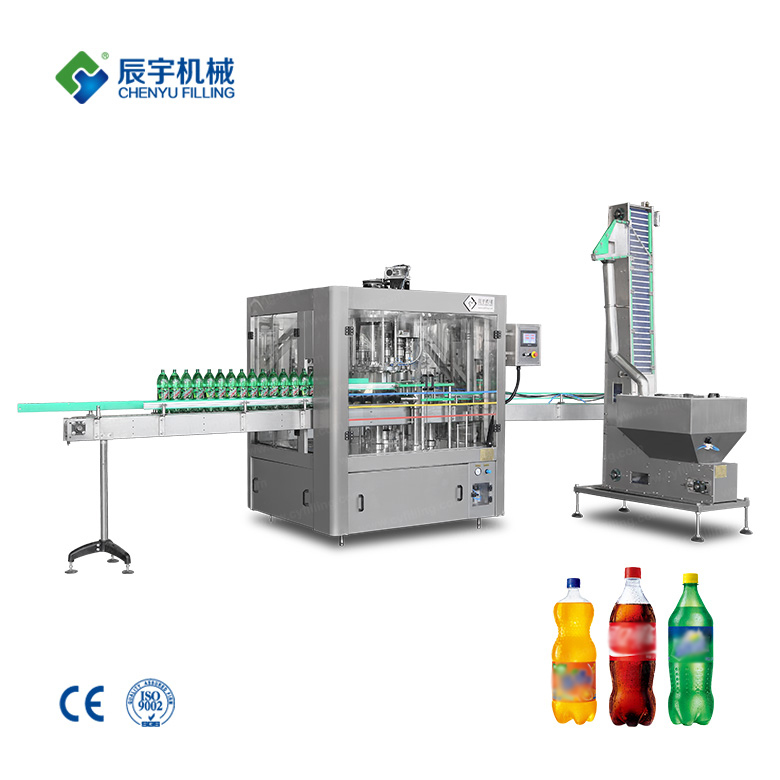 The machine is designed according to foreign advanced technology and comprehensive advantages of China’s packaging machinery industry. 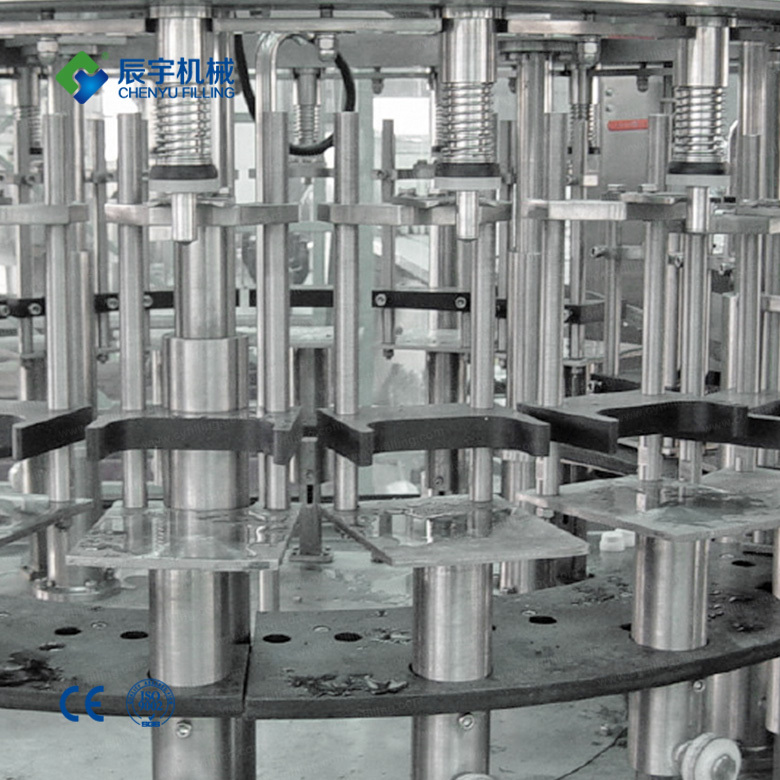 The linear oil filling machine has advanced design, reasonable structure and beautiful appearance. 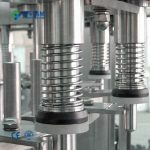 Easy to debug, compatible with a variety of bottle types, multi-purpose, and other advantages, using automatic photoelectric sensing, stable performance. Linear oil filling machine is widely used in the gland of various large barrel type covers, such as edible oil, antifreeze and other barrel-shaped lids. It is a small and medium-sized food factory, condiment factory, winery, car service company, chemical plant. The ideal equipment for the manufacturer. It adopts PLC microcomputer programmable control, integrating light, machine, electricity, sensing and pneumatic execution. 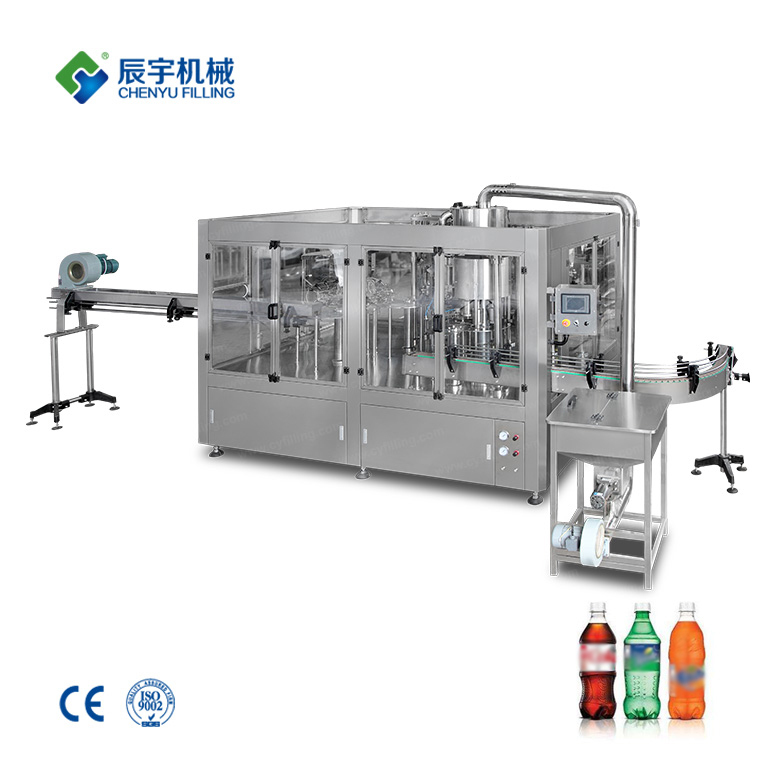 The filling machine is pneumatically driven and has no drip valve. 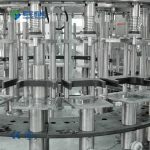 It is widely used in the quantitative filling of viscous liquids such as edible oil, vegetable oil, lubricating oil, beverage, liquid medicine and chemical products. 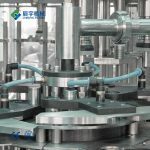 The piston stroke of the injection cylinder of the linear oil filling machine is driven by a servo motor, the stroke positioning is accurate, and the fast and slow filling is set. 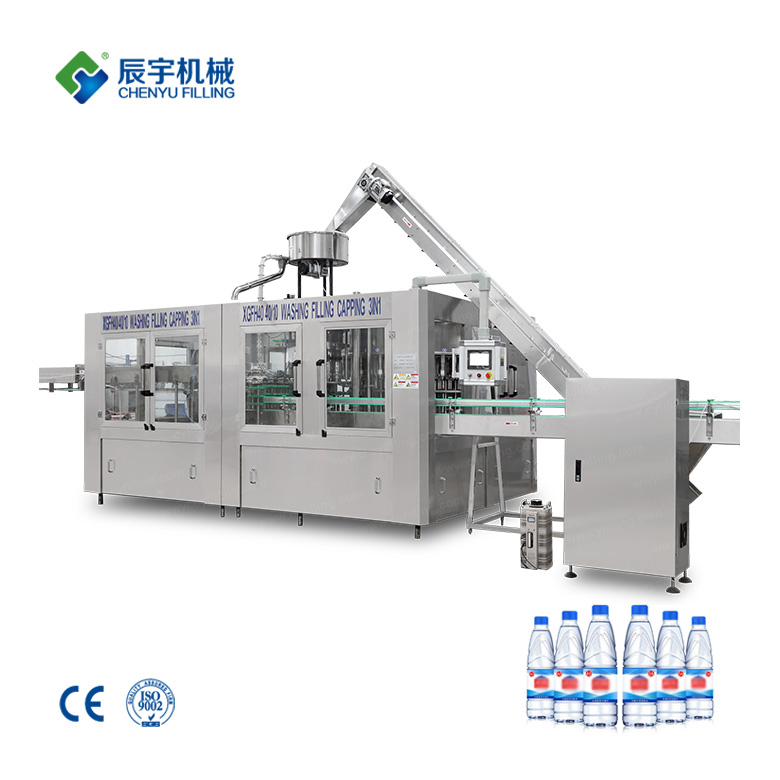 When the filling volume is close to the bottle mouth, the speed pressure is reduced to prevent the material from splashing and overflowing due to the large force. 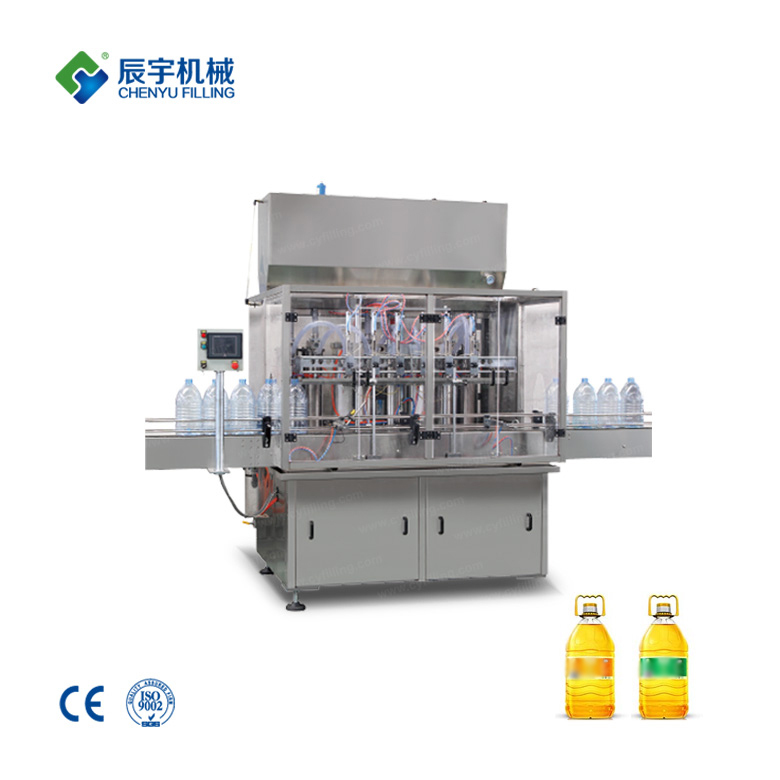 The linear oil filling production line has a high degree of automation and is easy to adjust. When changing specifications or correcting the measurement, it is only necessary to adjust on the display screen to meet the required precise measurement.